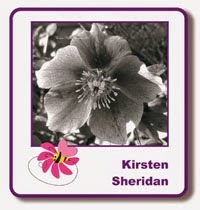 Morning, it's the start of another week & I have the last of my October sample cards to show you. Thanks for looking. I have one more project to show you & I will be back with that tomorrow.